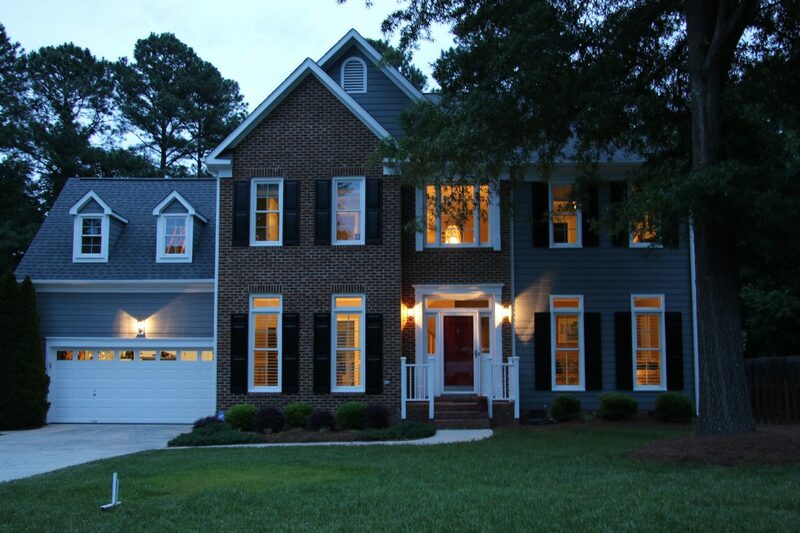 202 Giverny Place in Cary is the listing all listing agents want. Immaculate. Well-maintained by original owners. Quiet cul-de-sac street in the quiet Giverny neighborhood and a great Cary location.Continue readingSold. July 2, 2018. 202 Giverny Place, Cary NC 27513 is an Immaculate home with the original owners. Light and Bright? It starts with great window placement and planning! Most home buyers I meet prefer a light, bright home. 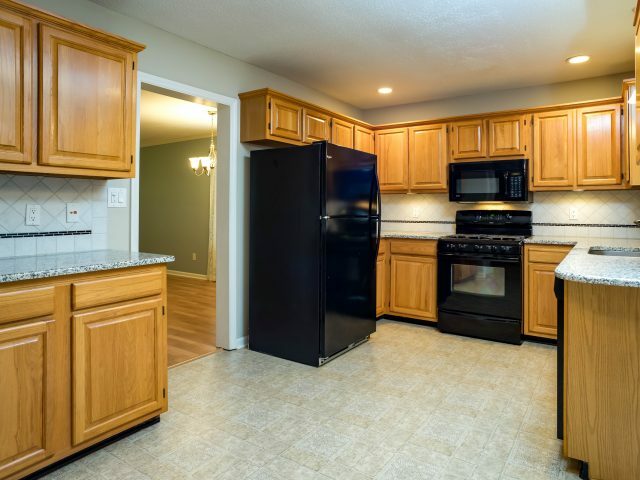 To the point that “Light and Bright” has become a common marketing cliche in listings and ads. It is difficultContinue readingLight and Bright? It starts with great window placement and planning!